Drinking this IPA was a nice treat, but the company made it that much better. 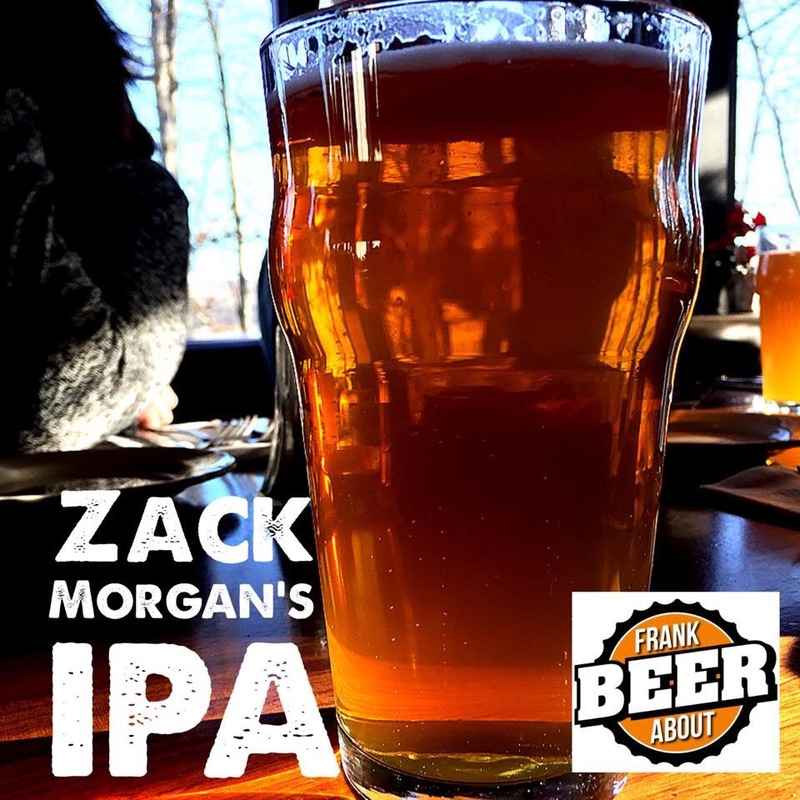 Zack Morgan IPA from Morgantown Brewing Company is a local favorite in West Virginia. Good beer and good friends are a natural fit to create great memories, so we wanted to share one of ours. In December, we traveled to the mountains of western Maryland to visit with our good friends Gary & Aida. We hadn’t seen them in a while (they moved away several years ago), and it was a wonderful few days of catching up, combined with lots of good food, Bloody Marys for breakfast, and even a few lively rounds of Cards Against Humanity. One day, we decided to go to lunch, and we ended up at a charming restaurant built into a hillside overlooking a massive expanse of Deep Creek Lake. While perusing the menu and contemplating which loaded burger would stop my heart the fastest, Gary leaned over and said, “You gotta try the Zack Morgan IPA.” Huh? Sure enough, the waitress knew exactly what it was, and I soon found a pint of this copper-colored beer from West Virginia’s Morgantown Brewing Company. It’s a 6.7% abv IPA, with decent carbonation, and a nice, hoppy aroma. It’s a very light body, so it’s easy to drink, and has a subtle sweetness to it that is really nice with the mild bitterness of the West Coast style hops. 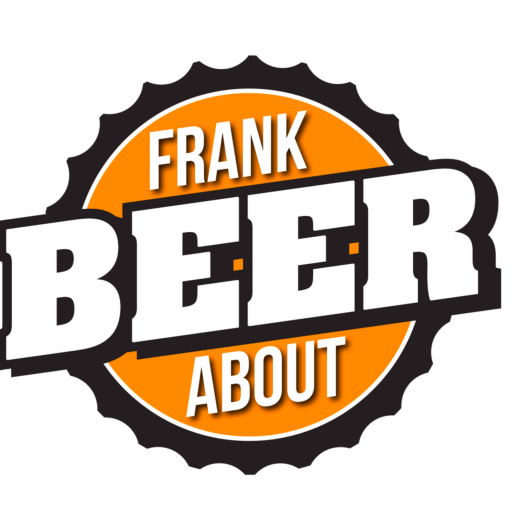 So what are YOUR favorite beer memories? We’d love to hear your stories in the comments below.